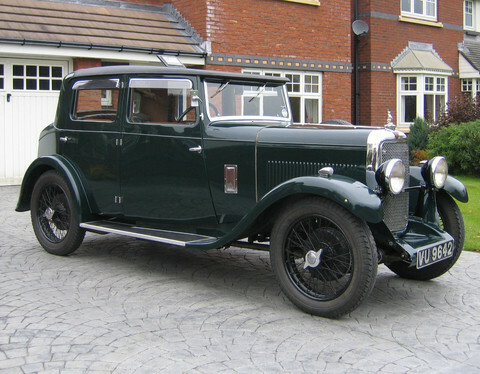 The suspension is by leaf springs at the front & rear with Andre Hartford friction disc damping. 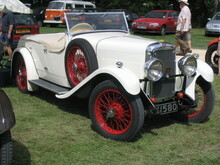 The TL featured Alvis "jelly mould" knock on wheels. 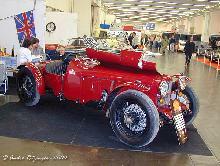 The 12/60 is the "sports" version of the re-introduced 12/50 and featured twin SU carburettors.